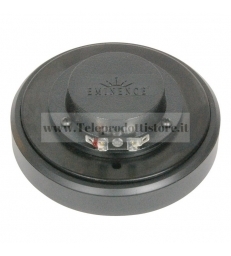 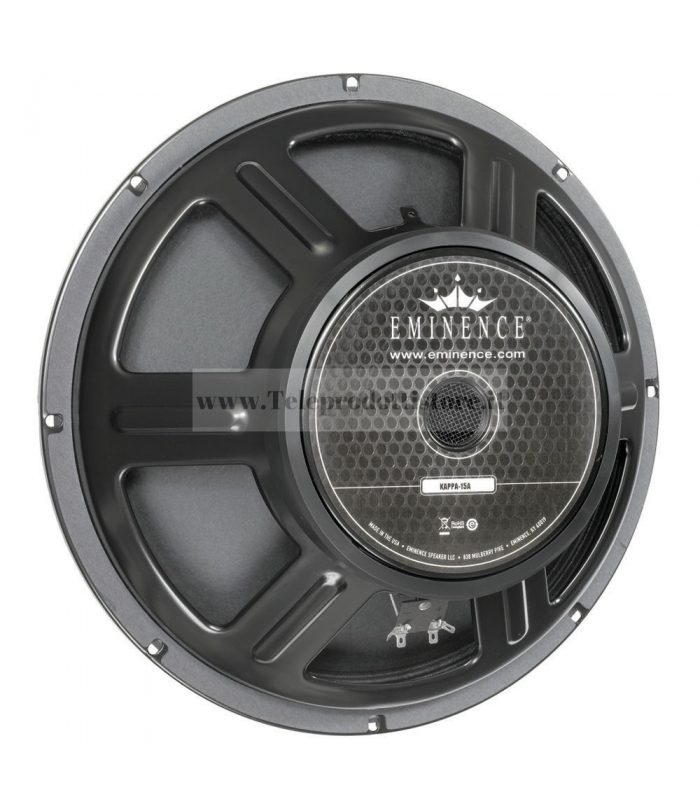 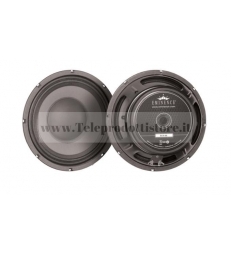 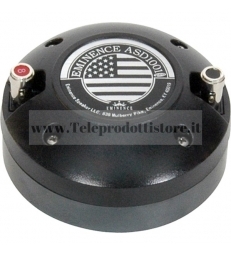 EMINENCE> EMINENCE SERIE AMERICAN STANDARD>KAPPA 15C EMINENCE woofer american standard series KAPPA 15 C 15C 38cm. 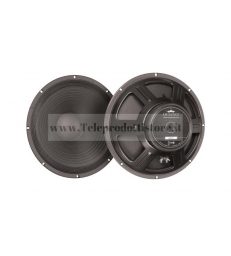 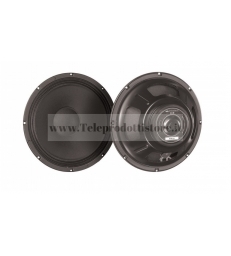 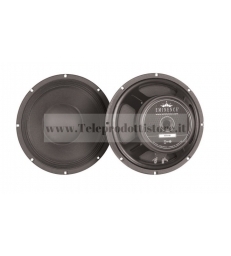 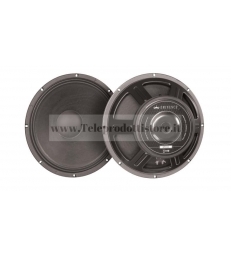 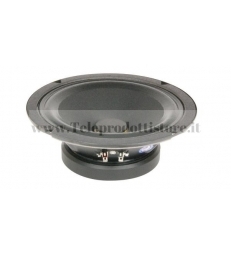 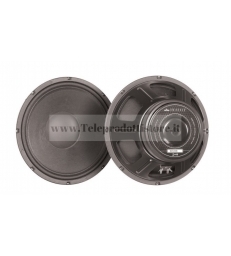 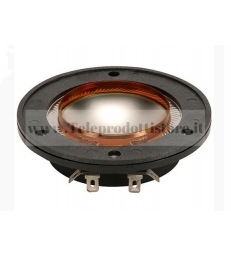 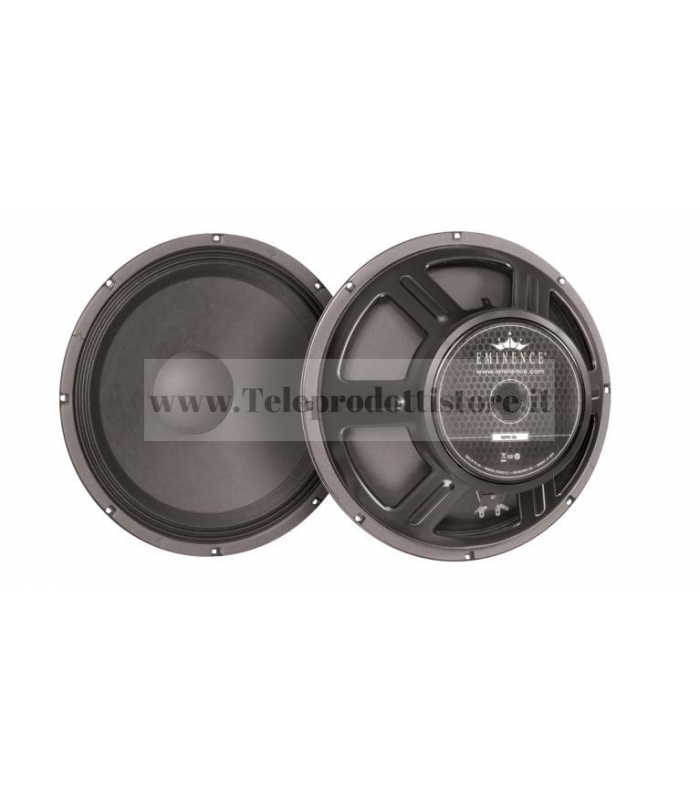 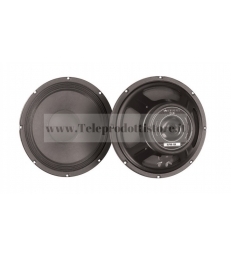 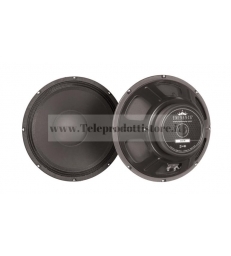 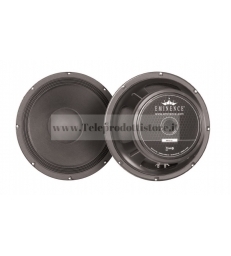 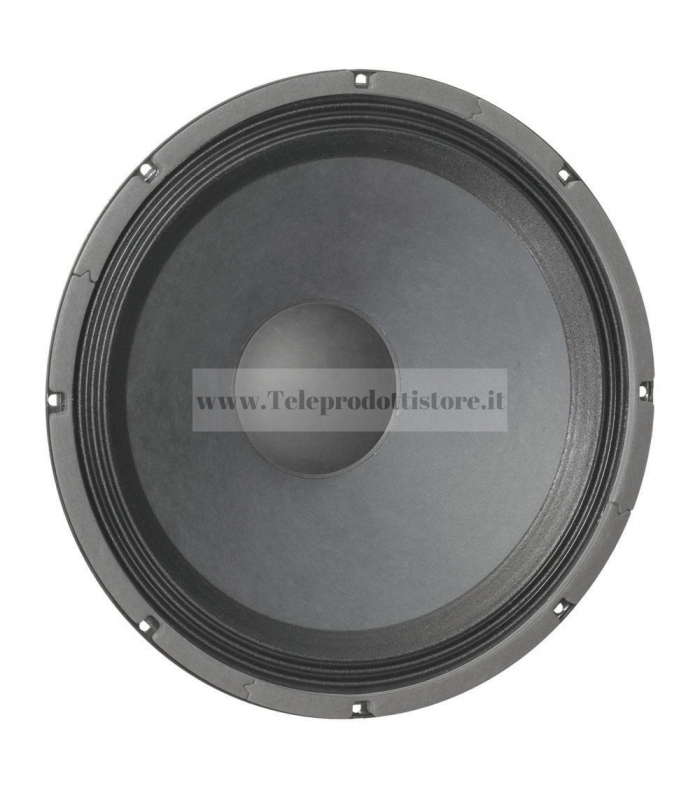 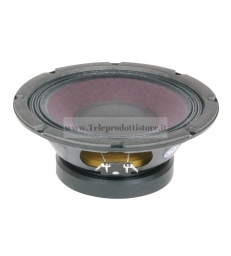 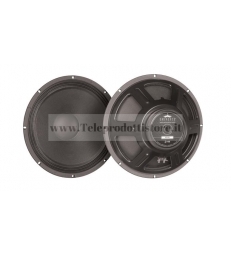 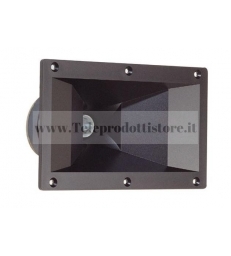 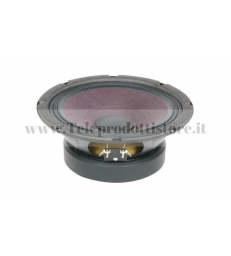 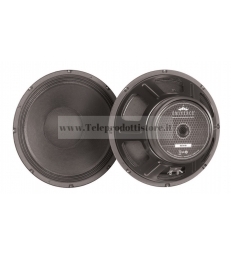 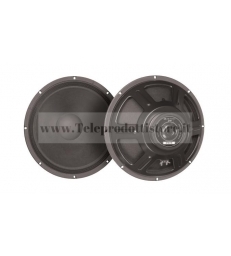 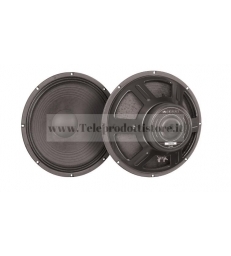 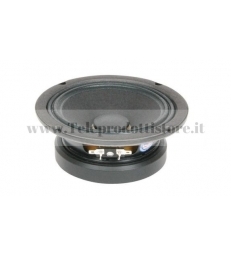 15"
KAPPA 15C EMINENCE woofer american standard series KAPPA 15 C 15C 38cm. 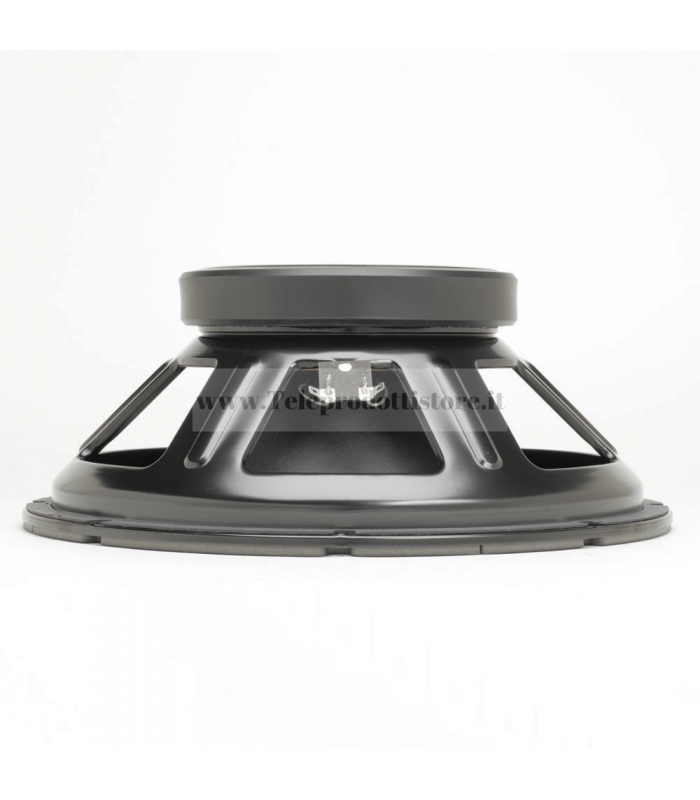 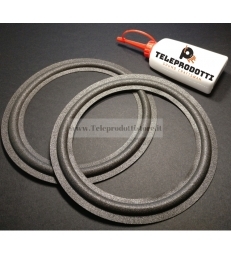 15"
Vented 40-79 liters / 1.4-2.8 cu.ft.